When looking for a reliable car Honda is a name everyone knows. This 2008 has low miles and lots of life left. 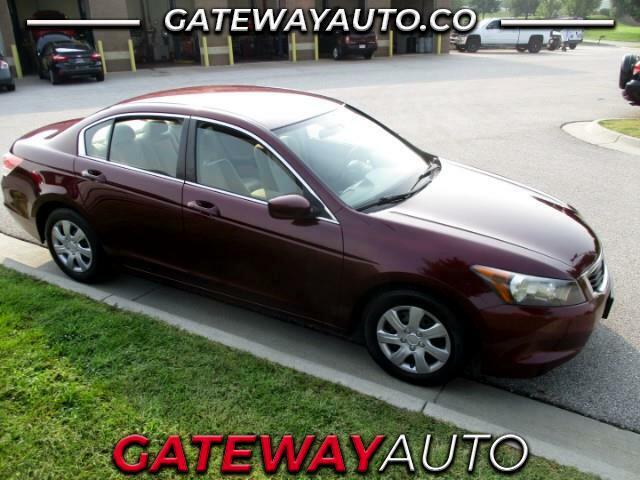 With it's comfortable ride and good gas mileage this car is great for road trips. Full size and spacious enough to haul everyone to the grocery store and fill the huge trunk. We have low interest bank financing available. Call Ben or Steve to schedule a test drive at 402-932-0500.